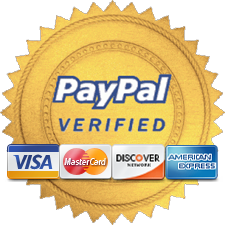 Express shipping available please contact us for details. 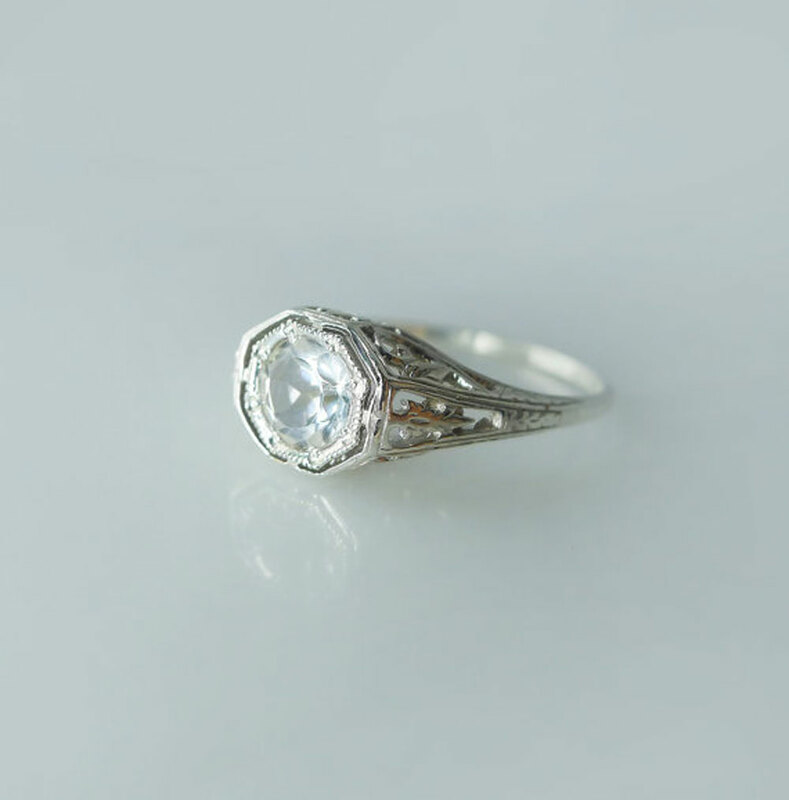 Antique replica herkimer diamond ring is a true treasure to behold. We own the location for this beautiful gemstone (Little Falls, New York) and therefore guarantee that this Herkimer Diamond ring is 100 percent natural. 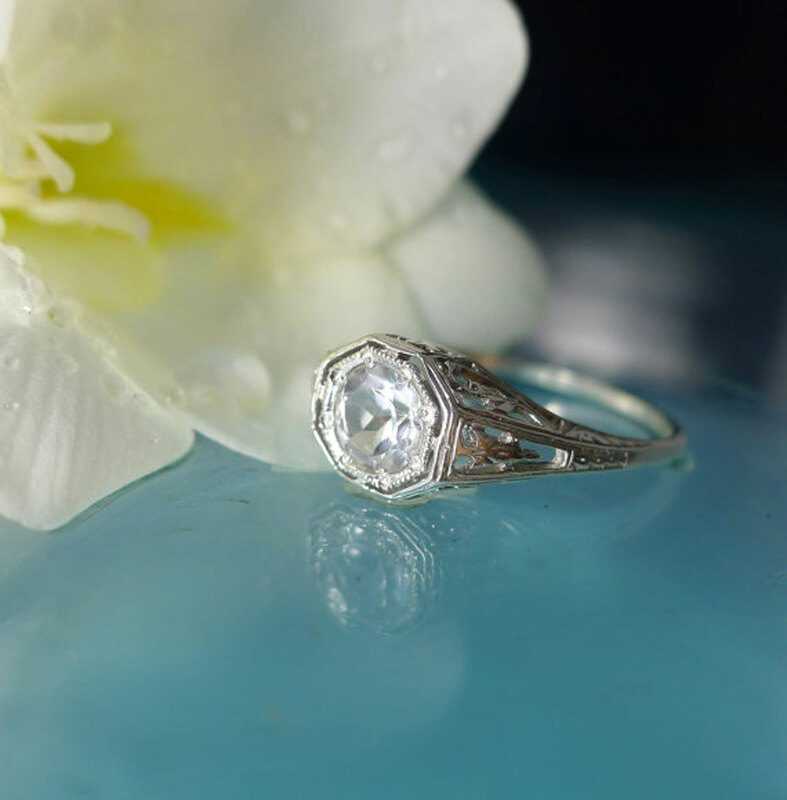 We never treat our gemstones and as a result you can enjoy the natural beauty of this Herkimer Diamond. Herkimers are extremely durable. 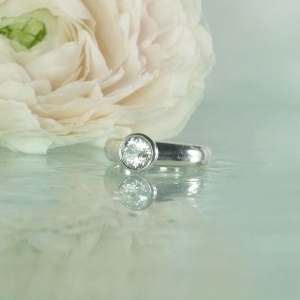 They are so strong they can scratch steel and glass and therefore they are the perfect choice for engagement rings. Set in high quality sterling silver design. Rhodium bonded and therefore prevents tarnish. 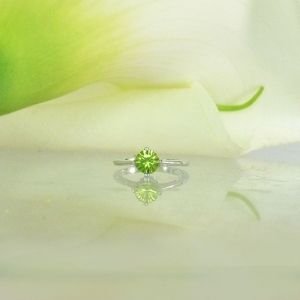 Prefer this ring in gold or with a different gemstone please contact us! Herkimer Diamonds are very clear & pure double-terminated quartz crystals. 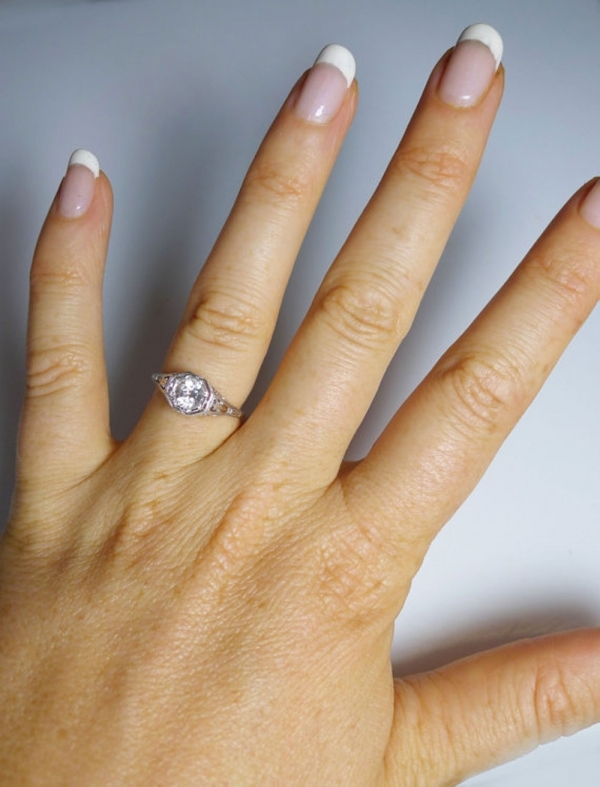 They are from Herkimer county New York and have the raw appearance of diamonds, hence the name. 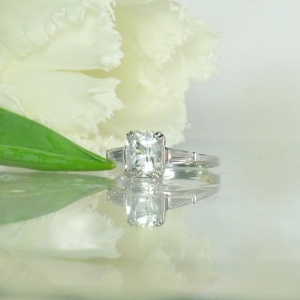 Herkimer Diamonds are a wonderful, inexpensive naturally occurring conflict free alternative to traditional diamonds. They are truly hard to distinguish from a diamond as they are very hard, durable and will therefore give you and yours a lifetime of enjoyment! As is the case for any natural crystal a coincidence of appropriate condition are responsible for the growth of Herkimer Diamonds. First of all the environment must provide a crucible for the crystals to form in. In addition the elements for the crystal’s formation must be present and in a state of free dissociation. Like common table salt in water the constituent elements must be moving freely within the crucible. Conditions must then occur which allow these elements to come back together in a regular geometric pattern. Electrostatic forces at the atomic level create this pattern Atoms in this state act like little magnets and, like the north and south poles in magnets, they can only attach to each other in ways that are specifically dictated by these forces. It is as a result of these forces Herkimer Diamonds have their beautiful geometry. The host rock for Herkimer Diamonds is the Cambrian-age, Little Falls Dolostone. Little Falls Dolostone is about 500 million years old. Herkimer Diamonds form in the cavities within the dolostone. These cavities frequently contain drusy quartz crystals and often have a coating of tarry hydrocarbon. Herkimer Diamonds are ascension stones. They will take you to the highest spiritual vibration possible while still being in your physical body. These crystals have powerful metaphysical properties and are therefore strong stones to aid astral travel. They help to connect the astral plane to the physical plane. Herkimer Diamonds are beautiful and powerful high vibration crystals that boost clairvoyant abilities. 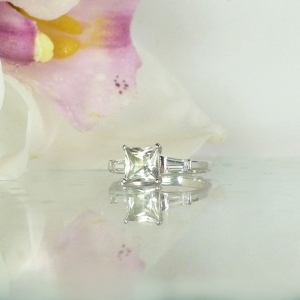 It is referred to as a “herkimer diamond” because of its sparking brilliance in natural light. It provides an energy of delicate harmony, enhancing distinct awareness and unbridled spontaneity. It helps one to "be". It is known as the "attunement stone". It is a manifestation of pure, solidified spiritual light. They emanate a high, harmonious energy that positively sings on the upper levels of the vibrational spectrum. Herkimers emanate the brightest crystal light and they help purify one’s energy field and attune one to the white Light of Divine Essence. This is the stone that attracts angels as there is a bliss and rapture in the vibration of Herkimer ‘Diamonds’. Herkimers can also make dreamwork a truly wonderful experience. Herkimer Diamonds are very pure, doubly terminated quartz crystals that are found exclusively in upstate New York in 500 million year old metamorphic sedimentary dolostone. 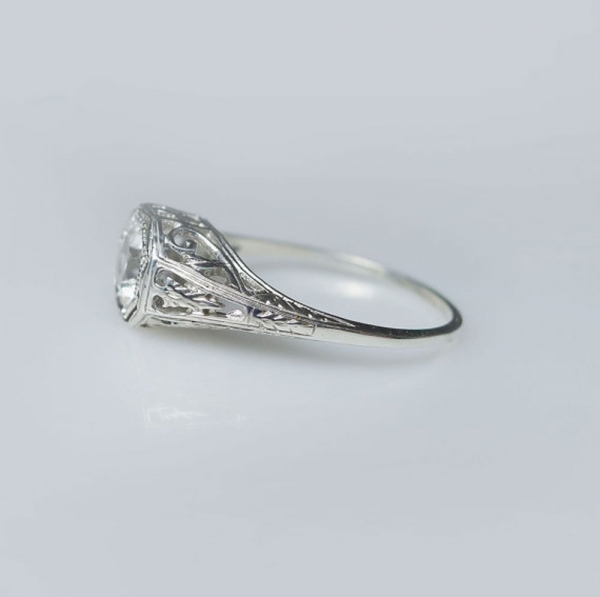 They were first discovered in the Herkimer County area in the late 18th century and their extreme clarity and naturally bright crystal surfaces made them reminiscent of diamonds, leading to their name. The crystals themselves formed extremely slowly some 400 million years ago in small solution cavities or vugs contained deep within the dolostone. These vugs gave the ions of silicon and oxygen, the constituents of quartz, the time and space needed to form into the beautiful crystals that we see today. 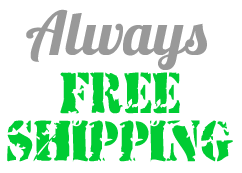 Get all the latest news & features from Green Gem Company!